KratomCore is a ministry that believes kratom is a life saving, life changing plant that is one of the substances that was naturally created to help people in various ways, whether it allows addicts to kick opioid habits, stop pain, or any of the myriad benefits it bestows. 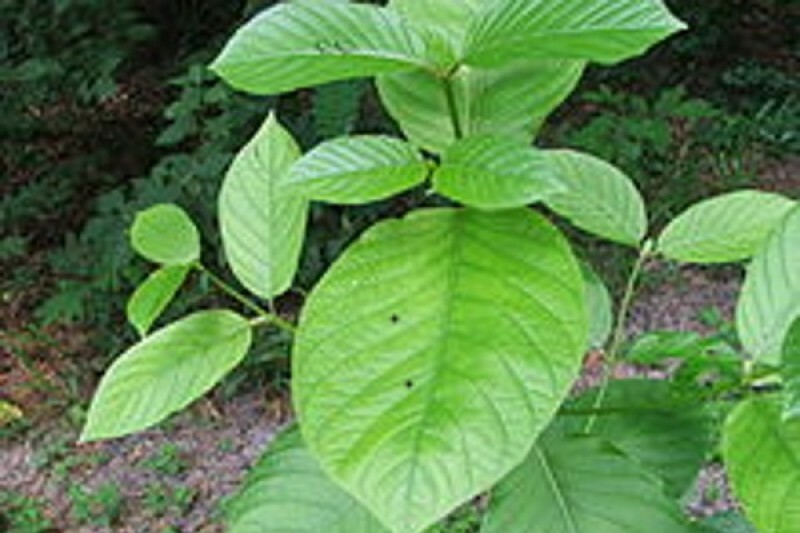 Currently there is a war being waged by the Drug Enforcement Agency (DEA) against Kratom. The DEA wants make the use or sale of Kratom by anyone not licensed to prescribe drugs, into a felony, by making kratom a controlled substance. If kratom is regulated as a controlled substance schedule 1 drug, almost all of the sources from which you now buy your kratom will not be available. The DEA will attempt to put pressure on suppliers outside the United States to stop shipping the kratom leaf, and within the United States will use force and seizure against the known sellers of kratom to people like you. People whose lives have been changed for the better by using kratom for their health and peace of mind. Because of the impending threat, most of the distributors who are now in business will simply stop providing kratom. They will buckle to the fear of raids, arrests and use of force that is threatened by the making of this regulation. Some of the distributors who now sell kratom products to you will disregard the regulation because they believe that the DEA does not have the authority to make kratom a controlled substance because of the lack of scientific evidence or data. They are willing to stand up to Big Pharma, who is no doubt the force behind this regulation, and to the DEA whom they believe acted prematurely and without a Highly Influential Scientific Assessment which makes a case that kratom can lead to severe adverse effects and death. These are the people who will need your help. You may or may not know that an executive agency, such as the DEA, has no law making power. These agencies claim that Congress has delegated the law making powers to them, however, this would violate the separation of powers guaranteed by the U. S. Constitution. The fact that the DEA can’t legally or lawfully do this to you won’t stop them brutalizing the dedicated people who are trying to keep the supply of kratom flowing. If we allow an executive agency of the federal government to control kratom, thousands, if not millions of you will be affected. Anyone who has ever kicked an opioid habit by using kratom knows the benefits. Anyone who has found kratom to be their only reliable remedy for pain and debilitating health issues can anticipate the return of the painful problem. None of us wants this to happen, as a matter of fact, it is a terrifying thought. We can’t let this happen. We will need a super fund to assist the people who believe they have a right to supply you with a plant supplement that you have found to be beneficial. There is no doubt that these men and women who defy the implied power of the DEA will be attacked. We need to make certain that when they are, someone will be there to help them fight back. The money that you contribute will be available to help rescue any of these kratom sellers who continue to furnish kratom to you, are raided or jailed, upon their request. We are asking for your help to initiate and fund a financial pool from which brave, beleaguered kratom suppliers can draw. BEAR IN MIND, THE BIGGER THE FUND, THE MORE POWERFUL THE MESSAGE TO THE DEA AND BIG PHARMA! Congratulations for all of you who worked so hard in putting pressure on the DEA to back down from its Kratom initiative. However, bear in mind this is a bureaucratic agency we are dealing with and it loves to throw its weight around! The DEA is reposting its intent to ban Kratom, but, this time with a comment period which will be open until December 1, 2016. We'll have to fight again, but this fight won't be over until we stop all attempts by the feds to meddle in our lives and enact state laws to legalize Kratom in our respective states. Don't drop your guard, we need to stand up and fight even harder. Help me make lobbying a reality by supporting an effort to lobby Texas legislatures to make Kratom legal this year. At that the feds will no longer be a problem and we won't have to continue to fight to keep Kratom. Let's make the use and access to Kratom safe and secure. Thanks to all of you who support this issue. Thank you for all your work. It is very much appreciated. I can't donate much but wanted to donate something to this cause! I'm a single mom working full-time and recently had a health issue that lead to hundreds of dollars in hospital and doctor bills . I'm happy to donate anything I can and when I'm able to donate more, I will. Kratom helped me so much then it was banned where I live so I have an interest to do whatever I can to keep it legal in the states it's still legal and help the states where it's been banned make it legal again. Thank you Dessie for all you're doing to help in this way! Anthony and Dessie, here is a small donation from your friends Jon and Jackie with THE HEALTHY BUDDAH and KRATOM KORNER brand kratom in Florida. . Keep doing what you do. WE LOVE YOU GUYS!